Andrew Higdon is an associate with the Business Law and Estates practice groups where he enjoys helping a range of commercial, institutional and individual clients understand their legal options and move forward with confidence. 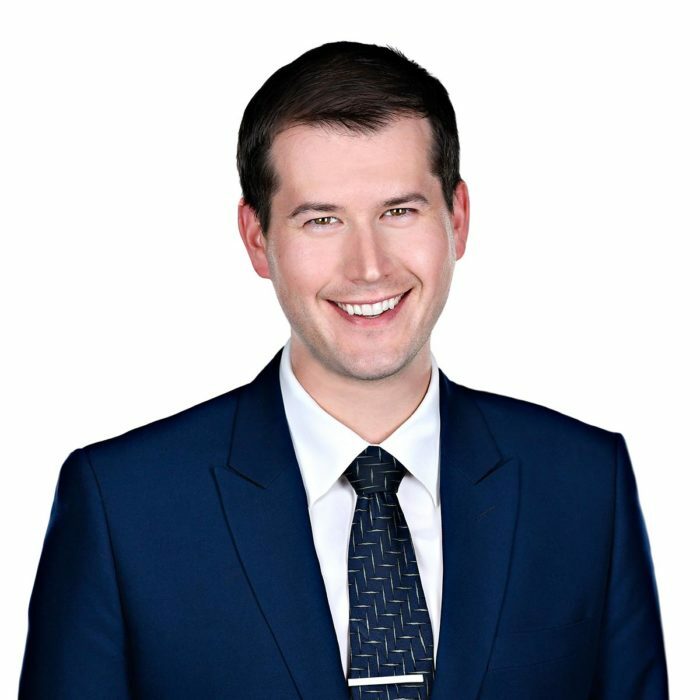 After articling at Low Murchison Radnoff LLP, Andrew joined the firm when he was called to the bar in June 2017. He is a graduate of McGill University Faculty of Law, and holds degrees in both common and civil law. During his studies at McGill, Andrew interned at a human rights NGO in the United States and a corporate firm in Singapore. Before his career in law, Andrew managed a company overseas. He holds an honours degree in philosophy from Queen’s University. Andrew Higdon is a member of the Law Society of Upper Canada, the County of Carleton Law Association, and the Canadian Bar Association. Andrew holds a commission in the Royal Canadian Naval Reserve, and most recently sailed as the navigation officer on HMCS Nanaimo.